Koka Sexton is a veteran of the United States Army and served his country as a military police officer. Today, he is one of the most recognized social experts in the technology industry. With ten+ years of sales experience at well know companies such as Paragon, Insideview and now LinkedIn. Koka has a real passion for social media, He has become a leading mind of social selling, a topic he promotes through global speaking engagements and customer training. Most importantly, he’s a husband and a father. Koka talks about his military service and how it prepared him for the next steps in his life. He gets personal and talks about his experience in boot camp and the lessons he learned from his drill sergeants. Koka gets personal with lessons about mission planning. 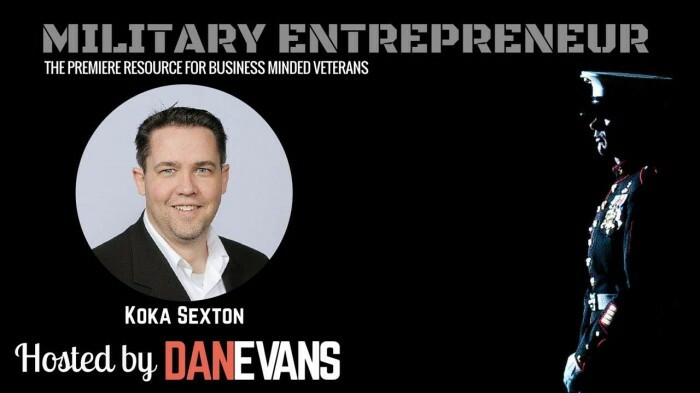 He also shares actionable networking tips and how to translate your military experience into business terms. All this and other golden tips for veterans planning to exit the military and desire to land a great job. Worried about a college degree? Koka has made a dent in the business world with his military background and sales experience, you can too. 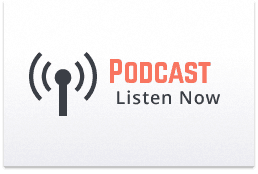 Learn how you too can set yourself apart, listen to this fantastic interview and share your thoughts in the comments.